Dong Nguyen, creator of the popular iOS game Flappy Bird, today launched an all-new game on the iOS App Store and Google Play Store called Ninja Spinki Challenges!! [Direct Link] (via TouchArcade). The game is a collection of six mini-games that task users with completing a set of trials centered around training to become a ninja. TouchArcade went hands-on with the game earlier this week, and noted that while it's a "kinder" entry in comparison to the difficulty of Flappy Bird, it can "quickly become tough as nails." I had the chance to try the game a little bit ahead of its release, and while it's certainly a little more polished than Nguyen's previous titles, Spinki's got its creator's fingerprints all over it. The main character is drawn from the cast of Swing Copters, and the gameplay focuses on performing relatively simple actions in increasingly challenging circumstances. At the same time, this is a kinder, gentler game than Nguyen's previous releases, at least initially. After a boom of social media attention surrounding Flappy Bird back in 2014, Nguyen quickly removed the game from the App Store because he believed it became an "addictive product" for all of the players devoted to beating their high scores. The game's popularity reached such heights that Apple began rejecting apps on the App Store with "Flappy" in the title, because they were attempting to "leverage a popular app" to gain success. The drama surrounding the game began in the first half of 2014, and in August of that year Nguyen released a spiritual successor to Flappy Bird called Swing Copters [Direct Link], which got a sequel [Direct Link] in 2015. 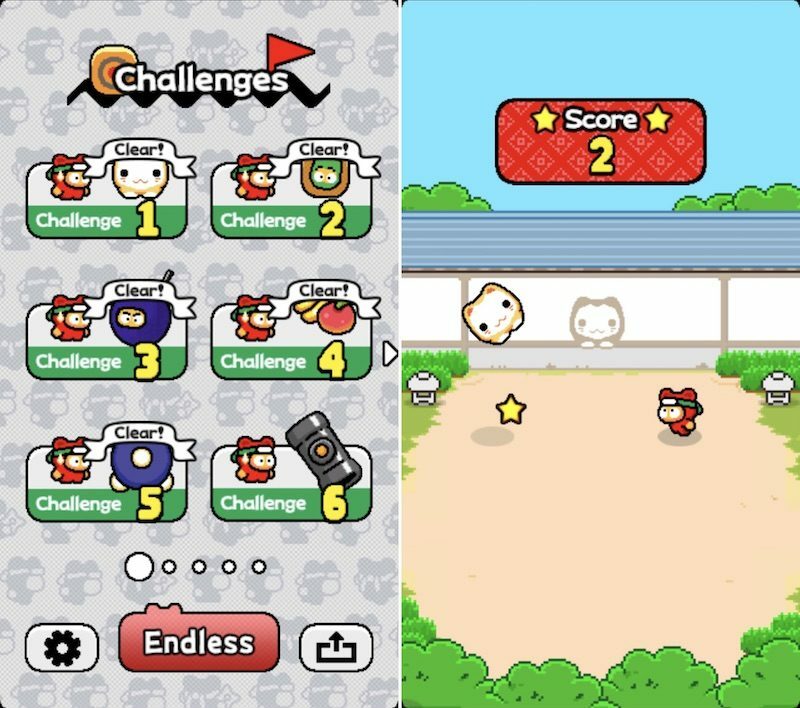 Players interested can download Ninja Spinki Challenges!! from the iOS App Store for free [Direct Link]. The same loser that decided to kill a game that earned him $50,000+ per day. Imagine if Zuckerberg killed off Facebook because it has wasted more human time and potential than anything ever made. Please do not promote crap like this on an otherwise respectable website like macrumors! Lately macrumors resorts to click bait articles like 9to5mac.com! It might be my overbearing cynicism, but most iOS games sure seem to be straight garbage. It's almost as if developers are actively TRYING to hold back their iOS offerings (see Mario Run). World would be better now. By far! Imagine who ever created twitter killed of twitter in providence!